In today’s world, a meal is only ‘one-click’ away. All one needs to do is to open a food delivery application, purchase a dish, and finally pick it up and consume it. We have lost substantial human contact between the ordering and eating of food, and as consumers, most of us know very little about what we eat. Who prepares our food? Where do our ingredients come from? How are they cultivated? Most of us know even less about the people who enable us to have the food that we eat. 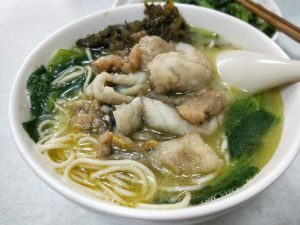 As a mixed-media project, Capsule Food takes the user through the journey of a popular dish in Shanghai called Yellow Fish Noodle or 黄鱼面 (Huángyú miàn) in Chinese. The project traces back three stages in the making of the dish, notably, the restaurant, the noodle-making shop, and the vegetable farm. At each stage, users interact with an object related to the stage, and they are prompted to perform an action, which triggers a movie to start playing on the screen. Each stage sheds light on stories of the individuals behind the food and what happens behind-the-scenes. Capsule Food celebrates our interdependence as human beings. The project digs into stories of old local traditional shops in Shanghai. It shares real stories of people, that are both sad and happy, and stories of shops and traditional methods that are disappearing nowadays. As the world moves forward, farms are slowly becoming factories, man power increasingly replaced by machinery, and street food slowly disappearing from streets of Shanghai. Capsule Food wants to share this knowledge with others and let its audience have a deeper understanding of food, and the interesting individuals that food connects them to. Food eaters are also part of the picture, and their experience with food also become memories imbedded into the food. Capsule Food hopes that the audience will continue reflecting over their feelings for food and their connection to others in this big world. Over the last two weeks, I visited an old noodle making shop in Shanghai near Xintiandi and went over to Kunshan in Suzhou province to see a farm. For my Final project, I will be making a platform where NYU Shanghai Staff and Students will be able to learn more about the Aiyis in the building as friends. My research included objects and apps where people record and document their friendships. It also includes how people get to know about each other and become friends. Not set in stone, that is, user can add as many or as little information as he/she wants. 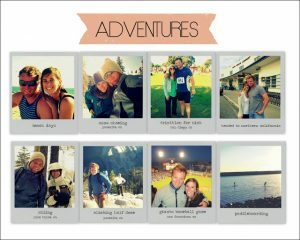 Users can make a page for every single one of their friends. Valuable because it takes time. 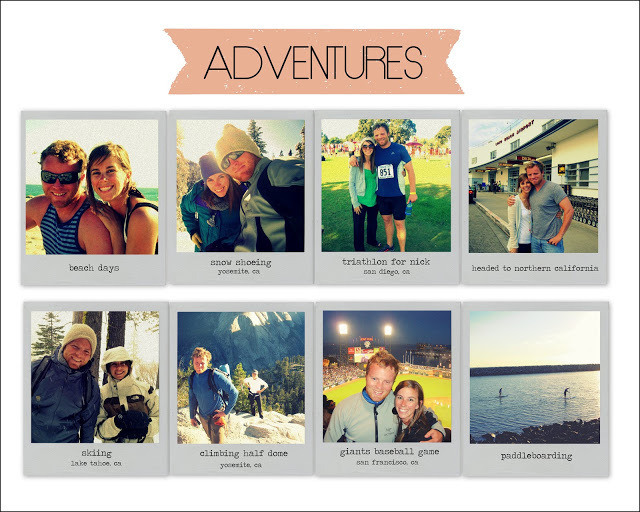 Making a scrapbook from scratch requires a lot of dedication: Nowadays, people can easily download online templates. However, online downloadable templates = uniformity + lack of personal touch. Concern: What if that person is not a friend anymore? 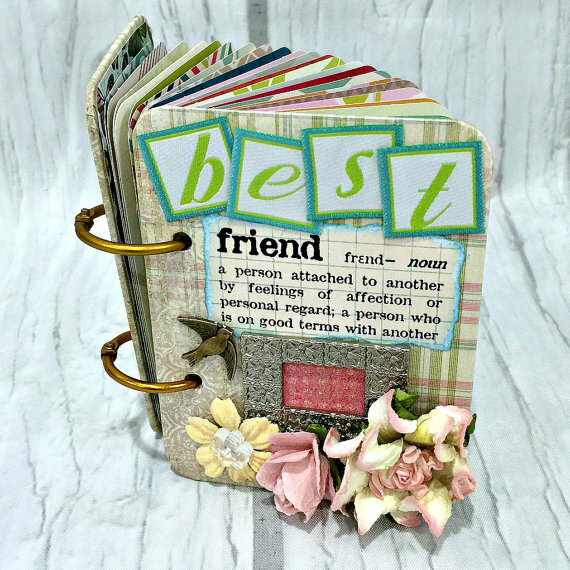 Each page can be colourful and customised to liking. 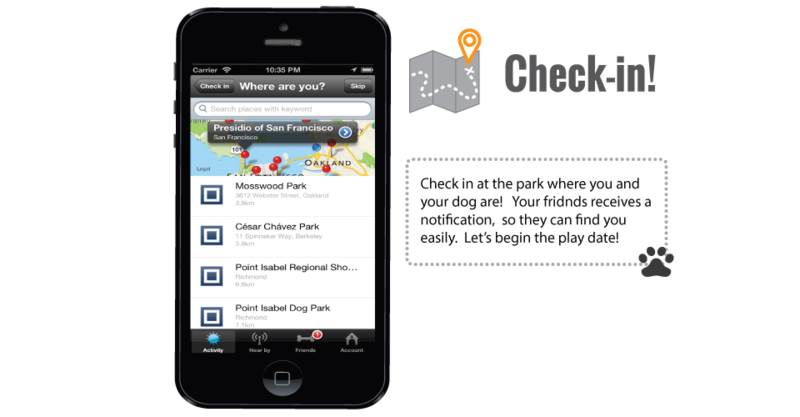 User can check in wherever their dog is, for instance, checking-in at a certain park : this feature allows other users to use location services to know if any ‘dog friends’ are around. 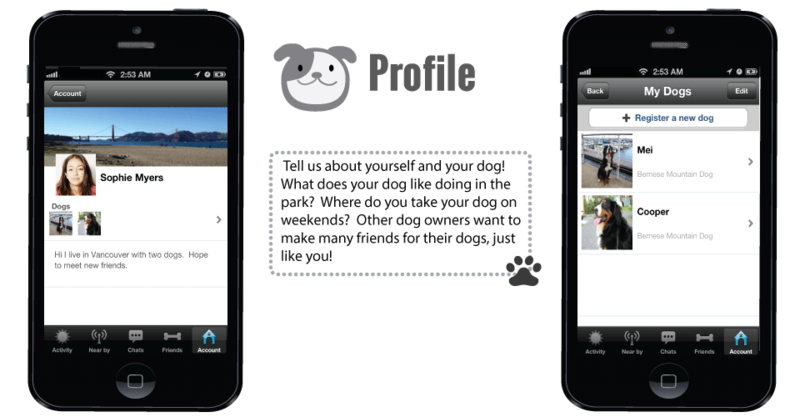 Doggies can talk, share pictures and information with other friends and dog owners. 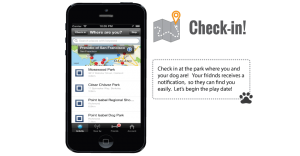 Some reviews include that the app is not well executed and that there are multiple bugs. Can click on dogs and add things to their profile. 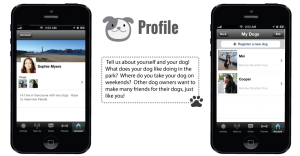 Users can create a profile, and the app will match users with people having similar traits. Profile accurateness based on various likes/dislikes questions to fill in. Detailed profile creation. Target: Who? People who want to interact with others but not necessarily meet them. People who are looking for specific traits in a friend. People who wish to have greater control over their privacy settings. Unique feature: Flirt detection feature – anything more than platonic is banned. This App is interesting because of the values that it is based on. It has more than 70 000 users sending 15K messages per day. Some concerns about this app includes how to get the shy individuals on the platform to put themselves more ‘out there’ and make friends? Also, the anti-creep technology is pretty cool, but it can leave users feeling friendless on the platform. 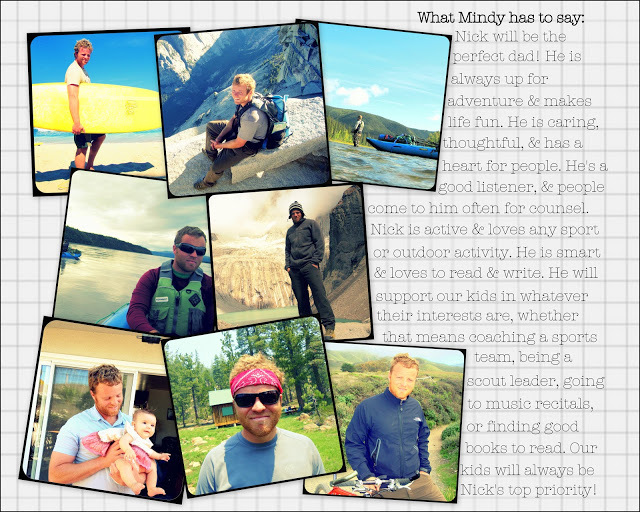 Profile book purpose: Adoption. 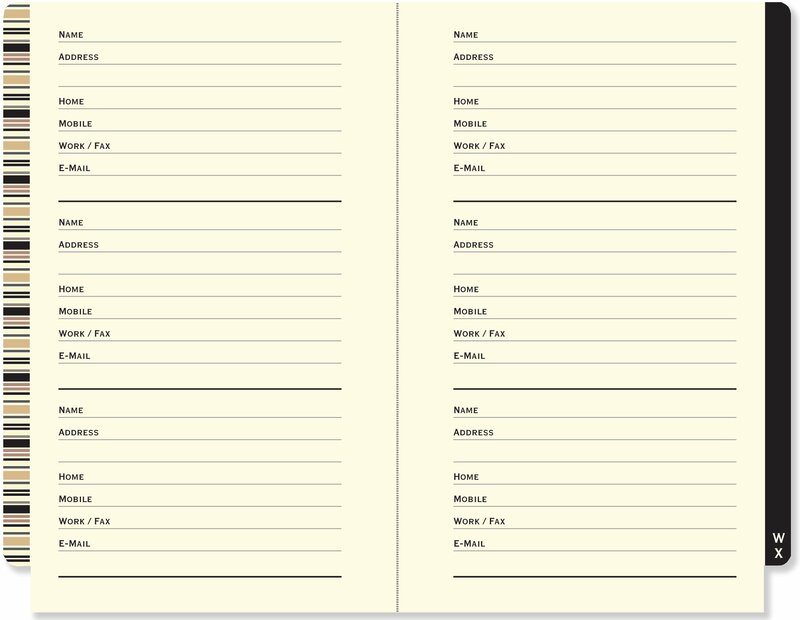 A profile book is given to the birth parents so that they can know who their child is going to go off to and in what family. For good matching between child and parents, must be very detailed. Can contain: child photos, ethnic origin, education, personality/interests/hobbies/travel, religion, family traditions, relationships, and other pages that are important to the makers. 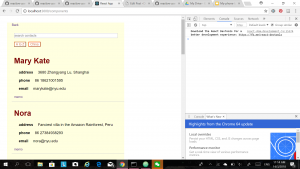 This is a short documentation of the information gathered from more user testing. My initial set-up with plates of ingredients, a stove, and then smell samples received mixed feelings from my users. I also included the use of an air humidifier with the oil of the dish to spread out the huangyumian fragrance. At that time I was manually turning it on and off after 5 seconds. For the user test, one main question that I asked my users were the feelings that they got from my project and interaction. It is good to see how the dish is like and there is a platform to interact with. Need to get rid of some things, because there too many smells. smell bottles can be smaller in size, but user should be able to learn somewhere what the smells are. The smell bottles look suspicious, but maybe they should be covered so you cannot see the content inside. It was really enlightening to see how different people interacted with the project with only a few lines of instructions. I realised that my set-up was maybe indeed too much for users and that I should simplify. I noted that when given the chance to create their own dish, users would not use the fake ingredients I provided or only take a few pieces here or there, therefore not getting to the bottom of the plate where the name of the ingredient is written. Moreover, they did not get to smell all the smell samples, and only a few testers were willing to explore the smells fully. I think that I will definitely simplify the interaction. I re incorporated the ‘mystery box’ aspect to my project because it seemed that my users were intrigued by the lifting of a box to discover surprise contents, so I will definitely keep that. For the next step of this stage, I plan to redesign the box, and the stove according to the dimensions of the air purifier that I will have for the project. I also need to find out how to connect the air purifier to arduino and processing and control when it turns on and off through the interaction. Other steps that are taking place at the same time are: Compiling and editing the video for the noodle making part of the project. Gathering more footage, interviews from farmers in Kunshan/Suzhou. Then afterwards, working on the interaction for those parts of the project. 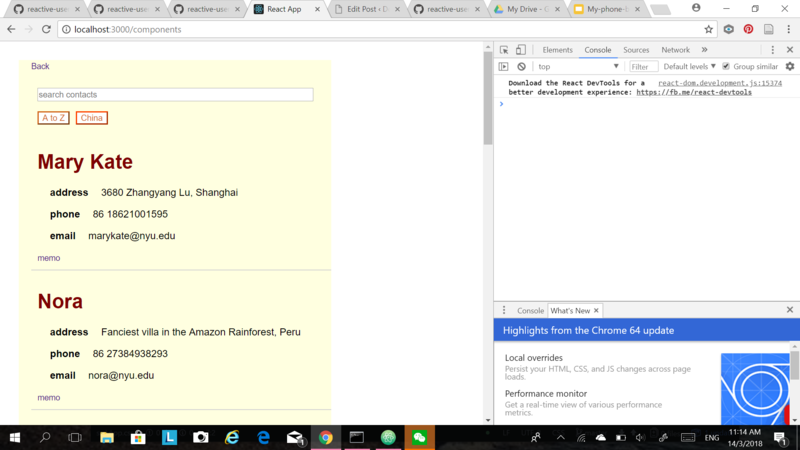 For my final project, I am thinking about building a website/platform for the Aiyis working in our NYU Shanghai community. Often times, we do not get to interact with the aiyis cleeaning the floors we are on, and most of the community does not know about our aiyis. I hope to be able to make an app where faculty, staff and students, and other people in the NYU Shanghai community can learn more about the aiyis, where to find who, their hobbies, music likes, and/or stories about their lives. I am also thinking it would be nice to have a place where anyone in the building can share some appreciation comments with aiyis. I haven’t found a place where students can know about the aiyis employed by our school, so I think it would be an opportunity to start somewhere. Additionally, I would like it not to be a simple cleaners directory, but have more life and joyfulness to it. The idea is still in development, but it would be nice to be able to celebrate the aiyis in our school and connect with them. As a user, when I open the app, I see a list of contacts in alphabetical order. As a user, clicking on one contact will display a pop-up of the contact card with the name, address, phone number and email of contact. 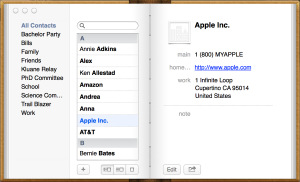 As a user, I can search for contacts on the list by using the search query at the very top of the main display window. As a user, I can input specific words in the search query to find which contact cards contain the word I searched. As a user, I can click the sort button (A->Z) to sort the list based on names. As a user, I can click the sort button (Z->A) to sort the list based on names. As a user, I can press on a country, for example, “china”, I can filter the list and show my contacts living in China only. Some of the user stories updated while others stayed the same. For instance, when I open the phone book, I see the home page, which links to the full contact list. Each contact list is linked to a memo page to write notes about each contact. I can still search the search query at the very top for specific contacts, and filter by alphabetical order, and also click on “China” to display my China contacts. Import mail and contacts to bring existing contacts from Hotmail, Yahoo! Mail, gmail and google apps. Users can download their address books from social media apps such as LinkedIn, Facebook, etc. Field entries include: Names, email addresses, phone numbers, birthdays. Google Contacts allows users to pull out information from several sources into one place. However, Google Contacts does not have any place for profile pictures, website URLs or social media profiles that some other applications have. 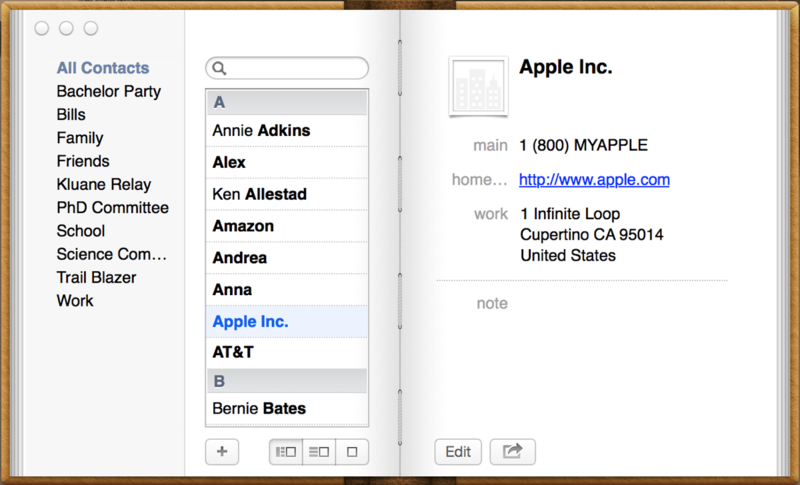 Users can sync their contacts from/to phones, PDAs, iPods, and other Macs. 2 viewing modes: View Card and Column, View Card only. Title name: Names of all people in the group. Can order by first or last name. Selected name: All card corresponding to selected name. Info of card: Picture, name pronunciation, first name, last name, job title, company, phone number, email address, home page, birthday, instant messaging username, address, related names, note. Some critique are that the app does not have options such as Bluetooth or calls. The interface is not intuitive, a user complained that they always have a hard time clicking in the right spot. Search for contacts without names, phone or email. The app is simple to use. However, there is no social network integration. Not ideal to manage thousands of contacts. Not as elegant as Simpler but more features. Can add “context to contacts”, such as, see recent tweets of Facebook updates as well as add tags to keep contacts organised into different groups. 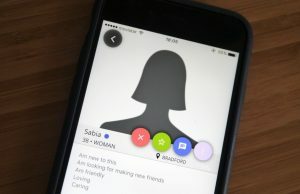 Users can see social profiles of contacts so users always know who you’re talking to. Able to Sync across Google, iOS and FullContacts so handy when you have contacts in many places. 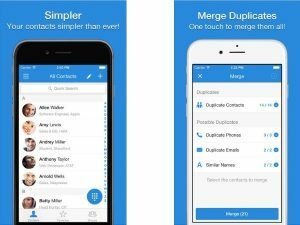 Full Contact Premium: scan business cards, capture email signatures, can collaborate with team on notes and tags. 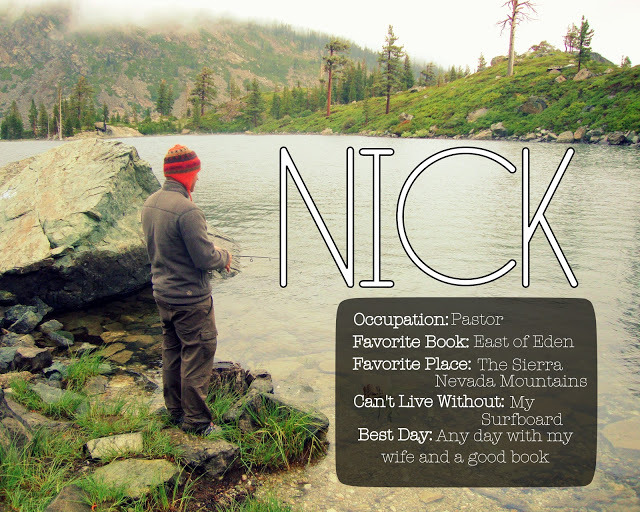 Notes: Hard to find contacts, need to peruse through a lot of contact fields, especially if there are no tags. Address books can get worn out, can get physically lost. Relies on memory and well written notes. Notes: Website ordered in alphabetical order. Buttons with each alphabet letter at the top so the user can easily find the department they are looking for by filtering. Automatically sets on A first. Clicking on an entry pops up a new page with the contact details of that entry including name, phone number, web address, physical address and government branch. + link to another information page related to the department. 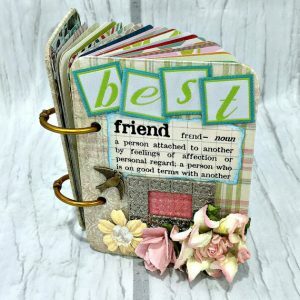 Paper Address book is a family history. Quote from MPR news Address book is a family history article “paper address book is blissfully resistant to being wiped out from a hard dish crash or from being dropped in a puddle”. Not just erase and edit information, paper address book is a personal history of meaningful years of the author’s relationships. A phone may be convenient, but it cannot replace the memories of an old address book.